Matt Falker is on full-time faculty at MiraCosta College in Oceanside, CA, where he directs the Frequency vocal jazz program and teaches theory and piano classes. He is also serving as adjunct faculty at Cal State Long Beach teaching private jazz voice lessons. His previous faculty positions include the University of Southern California and Cal State Northridge. He is the founder and director of the Oceanside Jazz Festival, a non-competitive vocal jazz and big band festival hosted at MiraCosta College. A native of northern Michigan, Matt received his undergraduate degree from Western Michigan University in Kalamazoo in jazz piano and his graduate degree from the University of Southern California in jazz voice. An active performer and clinician internationally, his recent appearances as a guest clinician or performer include festivals in Washington, Oklahoma, Illinois, Alberta, Manitoba, and California, including prominent events such as the Reno Jazz Festival and the 2015 ACDA National Convention. He has also served as the guest conductor for All-State Vocal Jazz Ensembles for Washington, Iowa, Colorado, and others. Matt is also the vocal jazz instructor for the Monterey Jazz Festival Summer Camp, and he and Christine Guter co-host a one day vocal jazz workshop at Cal State Long Beach each August. He sings in the professional vocal jazz quartet ‘True North’, comprised of Southern California studio musicians and clinicians, and sings and plays with his own group as well. Both True North and the Matt Falker Quartet have performed featured sets at the Jazz Education Network (JEN) Conference. In 2015, Matt was also one of a select group of teachers chosen as a quarter-finalist for the GRAMMY’s Music Educator Award. 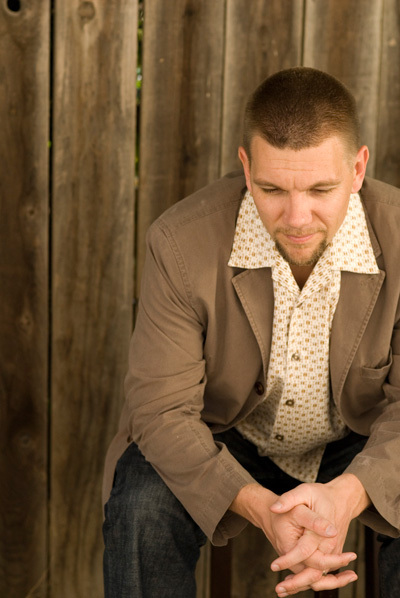 Matt’s vocal arrangements are published by Sound Music Publications and UNC Jazz Press, and he also distributes music through his own publishing company, Matfal Music. He has published an instructional DVD through Sound Music Publications entitled “Jazz Piano For Singers, Volume 1”. On Matt’s most recent sabbatical, he arranged and scored a new musical based on the life of Nat ‘King’ Cole, which premiered at Morgan State University in Baltimore, Maryland, and was performed at MiraCosta in December 2016. Matt’s solo CD ‘Playpen’ featuring his singing, playing, and writing and the True North CD ‘Voyage’ are both available for download on CD Baby and iTunes. Matt also plays keyboards for the Los Angeles Chapter of the Gospel Music Workshop of America. More information about Matt and his music is available at matfalmusic.com. True North can be contacted at truenorthquartet.com.